Jaguar Royale from 250.00. 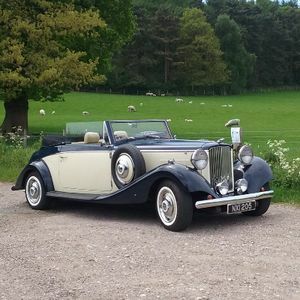 Also available Delux Package Includes the car and chauffeur for max four hours, multi pick up and drop offs Poptop Booking Guarantee POA Please come and view the car by appointment. 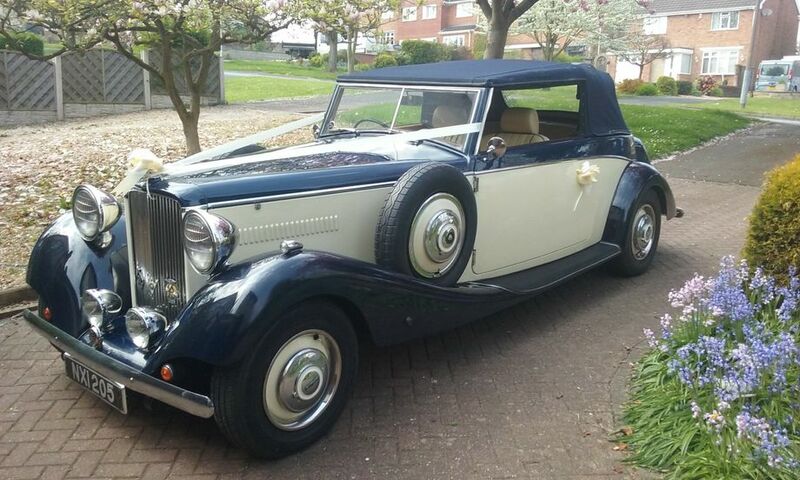 Very rare and exclusive Classic Jaguar Royale Convertable car for your special day. Multiple pick up and drop offs, free ribbons and flowers included (Delux Package). 50 mile radius of Burton On Trent further on request. Last photograph shows Pippa Middleton the Duchess of Cambridge's sister who also chose a classic Jaguar convertible for her special day. 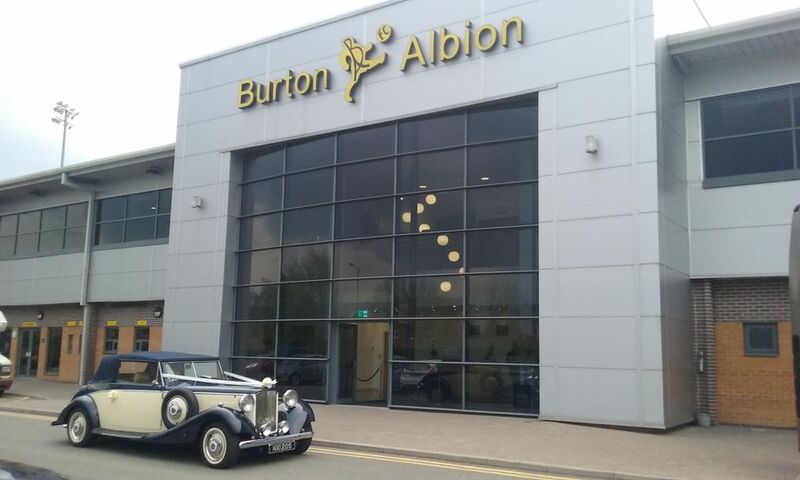 See us on Facebook...wedding Car Hire Burton On Trent. Hi Mark, just a quick thank you for a great ride in the jag and what a beauty she is. Both Liz and I are grateful for your services and will definitely recommend you to anyone. Thanks again. Freddie and Liz. Thank you for making our special day even more memorable with your beautiful car. Sorry we didn't get to say good bye yesterday. Everything happened so quickly! Mark (the driver and owner) was absolutely fantastic and the car is truly beautiful and was admired both at the church and at the hotel where the reception was held. Mark couldn't do enough for us and was liked by all who came into contact with him. 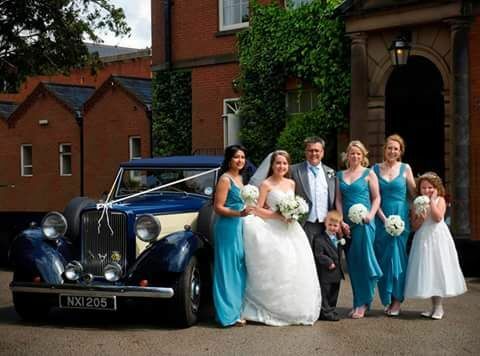 It was my daughter's wedding and she was thrilled with the car and the service provided! Can't speak highly enough of the package provided by Wedding Car Hire Burton. Multi pick up, drop off, chauffeur, ribbons and flowers for the car........ ........ ........ Also included is the Booking Guarantee from Poptop. Click on the Poptop Booking Guarantee Icon for full details. In the highley unlikely event of our car being unavailable Poptop will endevour to find a replacement car. This is a guarantee of our service to you. 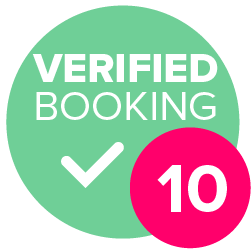 This guarantee is offered by Poptop Booking Service and paid for by us on booking. This covers our maximum liabilty for any unforseen circumstances. We would refund any monies paid to us. We cannot be held responsible for traffic delays, weather conditions or accidents which may prevent us from arriving on time. We will always endeavour to arrive at least 30-45 minutes early to ensure a good safety margin. The Jaguar Royale is a family owned classic car. If you have any special requirements please just ask. 28 days before the event. Yes owner chauffeur. Suit and cap. 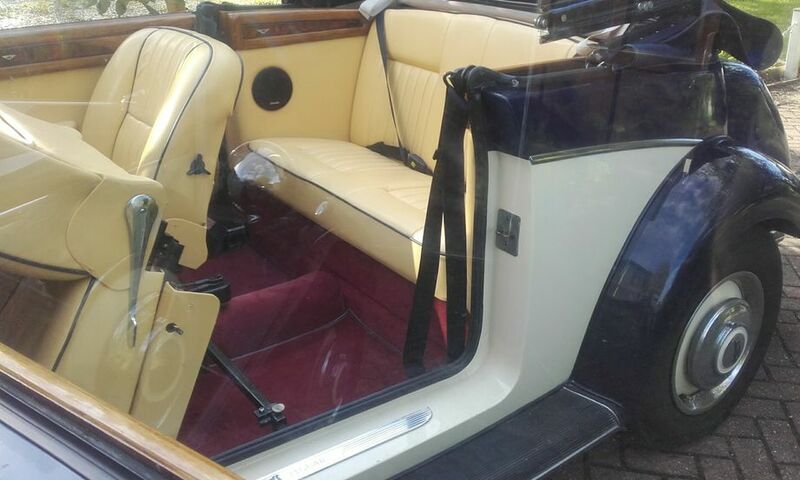 Classic Wedding Car Hire Chauffeur driven.